KeyTurbine is a PS/2 to USB keyboard converter. KeyTurbine is designed for keyboards which support both PS/2 and USB interface, however you can also use bundled PS/2 to USB adapter to connect to PS/2 keyboards. If your keyboard supports PS/2 NKRO (N-Key Rollover), but USB interface does not, (like many mechanical keyboards, such as Cherry or Filco mechanical keyboards,) you can use KeyTurbine to convert it into an USB NKRO keyboard. KeyTurbine can also enable key remapping (ex. QWERTY to Dvorak) and macro keys. 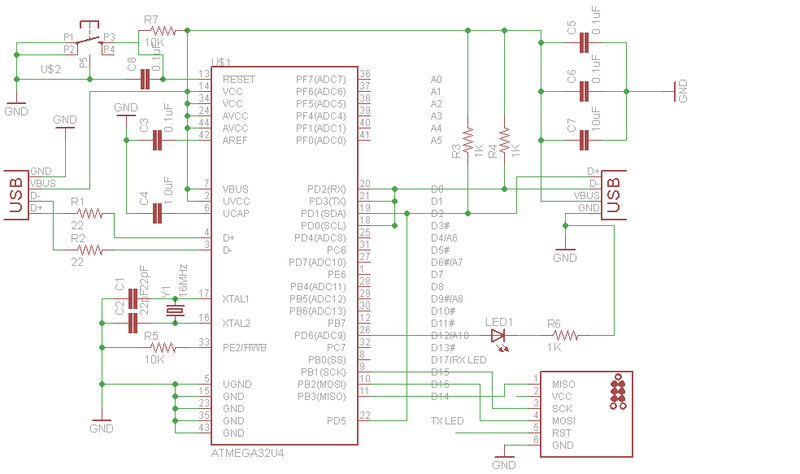 Hardware design is open, you can use it as an USB development board. You can program KeyTurbine through USB or external programmer. You can also use external programmer like AVRISP mkII through Tag-Connect, please refer to this.